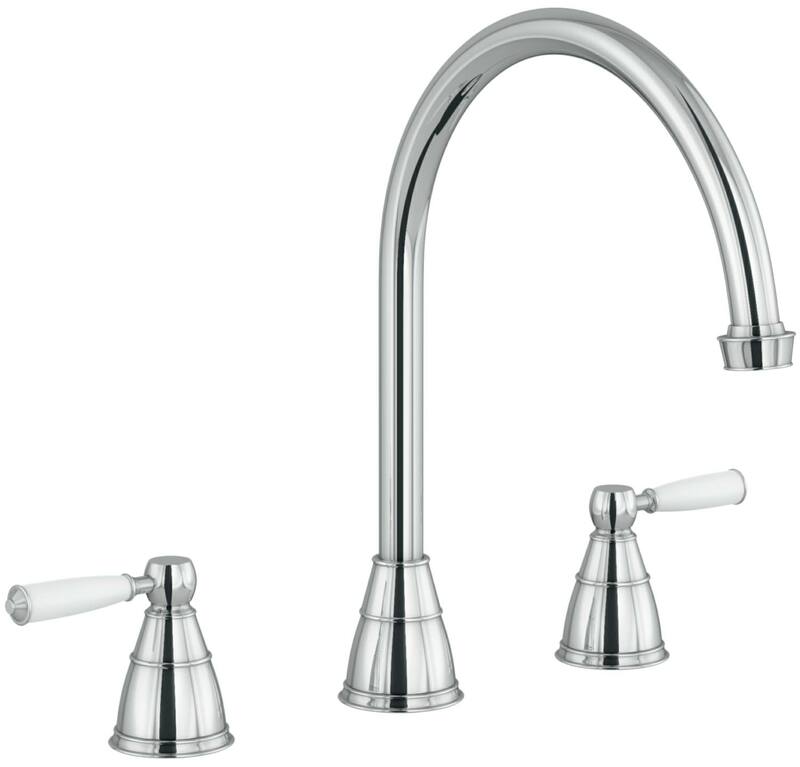 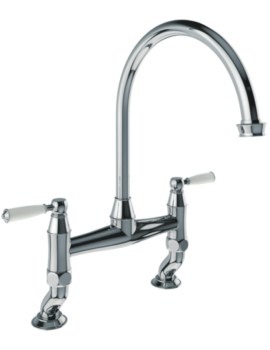 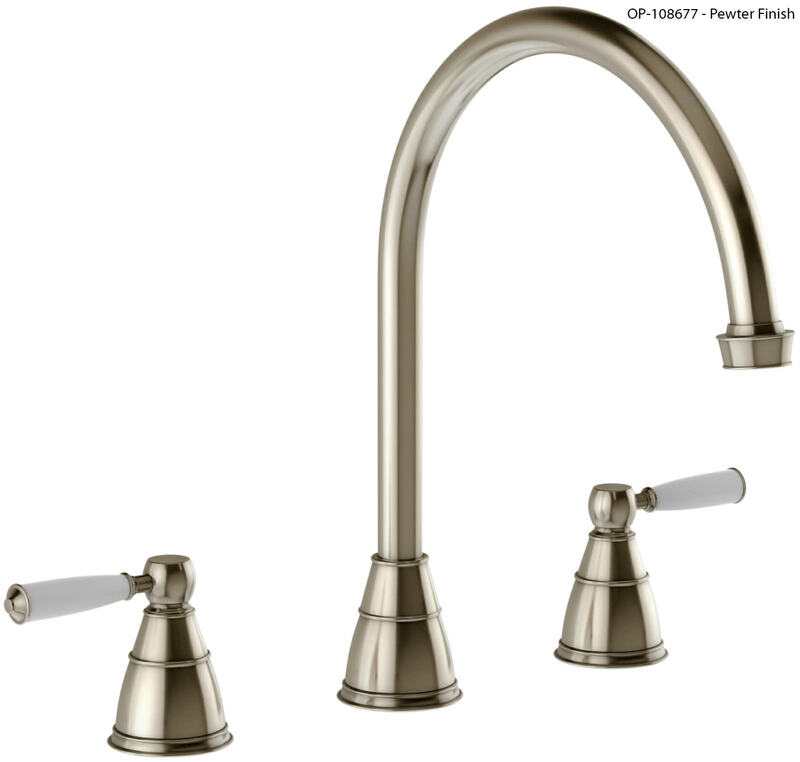 Abodes Astbury 3 Hole Kitchen Mixer Tap with its low lead brass construction makes an excellent choice for daily use. 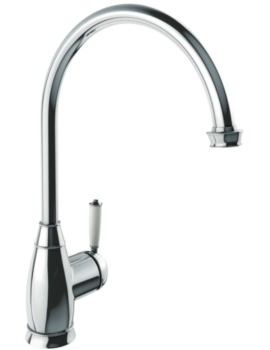 Its quarter turn handle action for precise water flow ensures against water wastage. 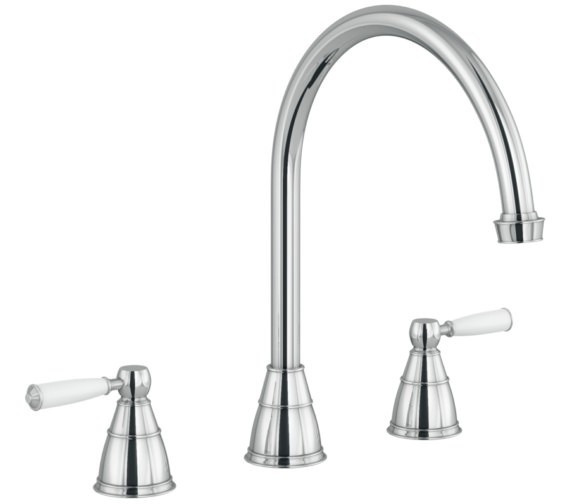 It features Victorian inspired detailing and comes with ceramic handles. 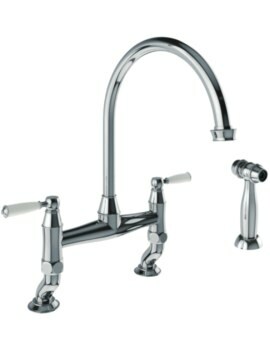 Suitable for deck mounting it functions effectively with 0.4 bar water pressure and is suitable for both high and low water pressure systems. 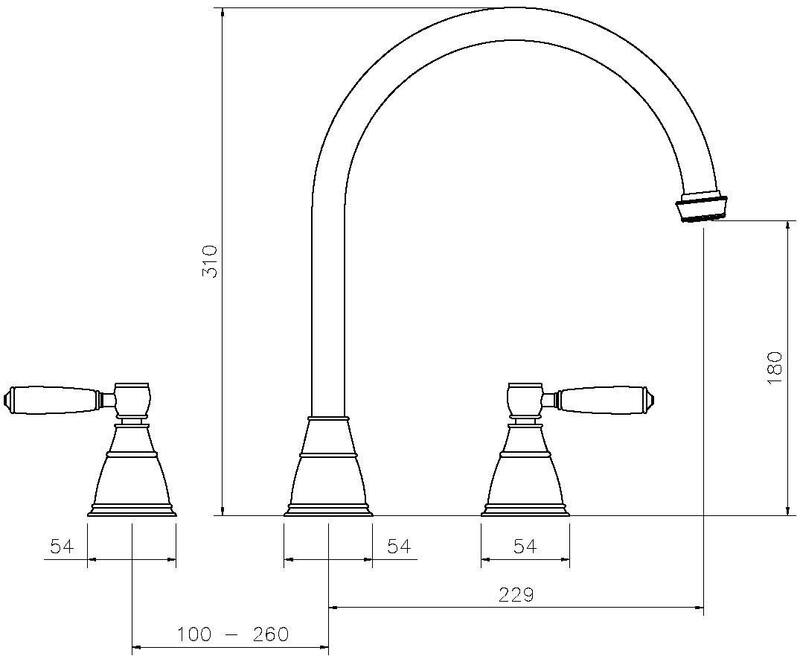 Aesthetically appealing and suitable for classic bathrooms it is available in two stylish finishes—chrome and pewter. 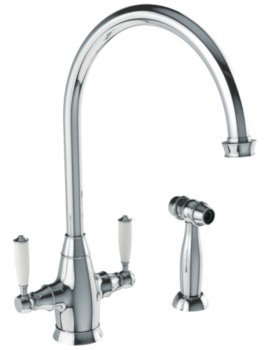 It carries a warranty of 5 years and can be ordered from our online store at an extremely competitive price.